Our worship is a unique blend of tradition and informality, a high church liturgy in a relaxed atmosphere. 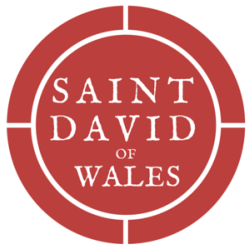 St. David’s 9am & 11am Sunday worship is characterized by authenticity, sacred hospitality, and relaxed reverence. We are a sacramental community: our holy table is the center of our common life.